Governor Nixon says Missouri has had to sustain a series of blows from severe weather, with worries about summer flooding rising. 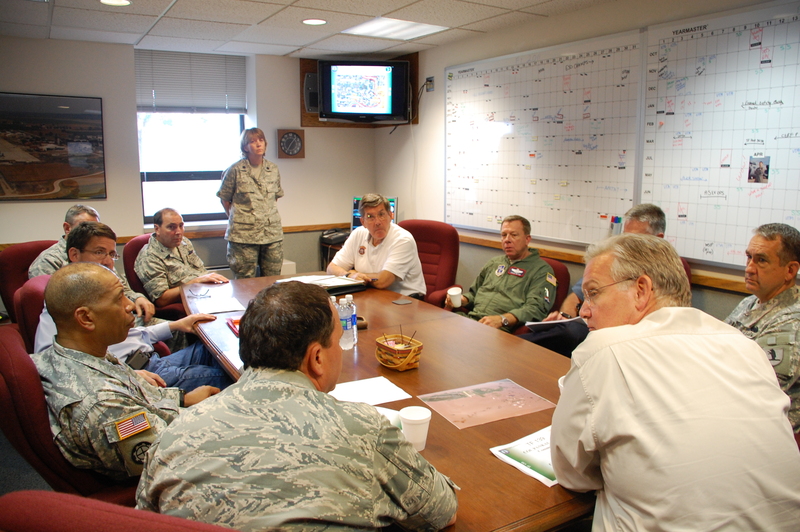 Even as the governor keeps an eye on floodwaters in northwest Missouri, he remains focused on helping Joplin recover. Nixon tells the Missourinet Missouri has had to absorb a series of blows from severe weather, with the biggest blow striking Joplin May 22nd. “I think the most important thing we’re focused on here is making sure that the strength and the will of the people of Joplin stays upbeat the way it has over this last three and a half weeks,” says Nixon. Nixon reflects on a year of weather disasters. Nixon has set aside $50 million in the state budget to help pay for disaster assistance. He’s asking the federal government to provide additional relief. Through it all, Nixon has seen Missourians rise to the challenge. Nixon returns to Joplin on Wednesday. He will tour a temporary facility to be used for juniors and seniors in the Joplin high school this fall. Renovations are underway at the former ShopKo located at Northpark Mall. Joplin Superintendent C. J. Huff will lead the tour. 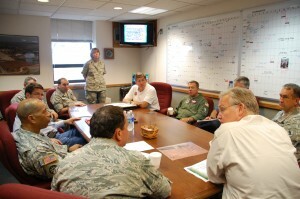 Joplin school officials have secured temporary locations to replace all the schools damaged by the tornado. Renovations are expected to be completed by the time school is scheduled to start August 17th. Click here for information on donating to Joplin disaster relief.